“It was my mustache that landed jobs for me. As for the New Zealander, he was a no-show on Saturday night at White Mischief and not a peep out of him to say why he didn’t take up his guest list spot. Rosalind and I have always considered the New Zealand male to be the nicest but as she announced with some venom, he has single-handedly brought the whole country into disrepute! Hello, I’m new to your wonderful site! 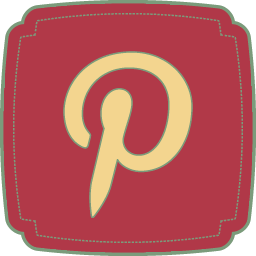 I love your personal stories of cooking with friends while sharing a tipple and starry recipes! 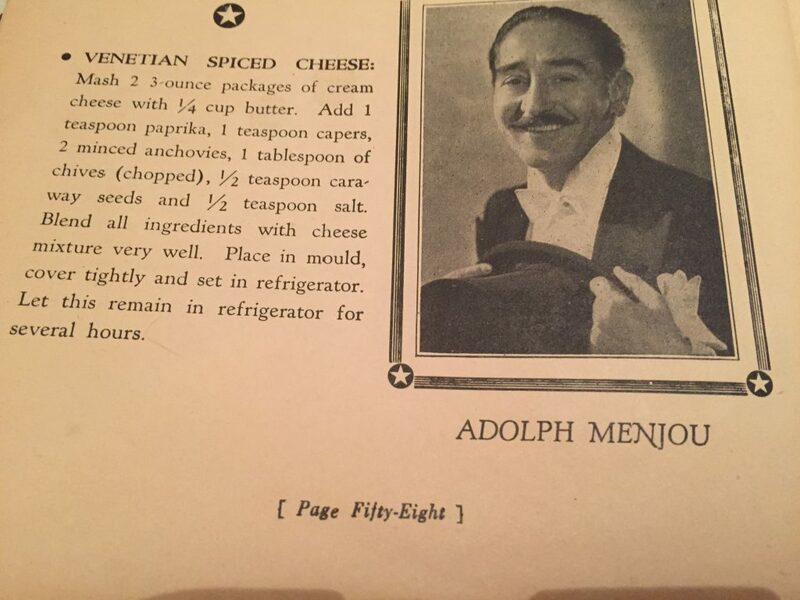 I’ve been searching in vain for Adolphe Menjou’s Spicy Venetian Cheese recipe; am I such a dunce I can’t locate it on your site? Please help! I need a very special Christmas appetizer. Leslie! I have found the recipe and popped it in the blog post. I was surprised to see that I made this A LOT in the early days of the blog and I had forgotten all about it. 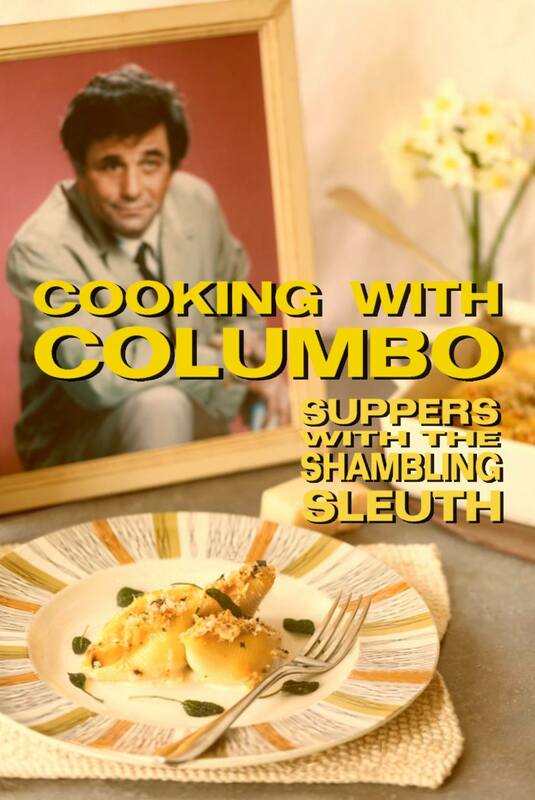 Now I have seen it again, I’ve remembered how delicious it is and may well make some this festive season. Do let me know if you make this via the contact page – send pix!!! Hi Leslie – thanks for your kind words! When I first started the blog I had no idea that people would find it, and be interested in the recipes. I didn’t post them up in the early days – but fear not! 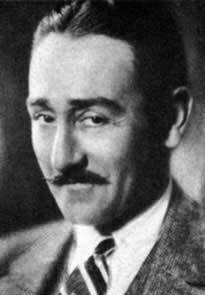 Tomorrow I will locate the Adolphe Menjou recipe and post it – watch this space! !